Economists and analysts describe the new Lithuanian government's program as cautious and vague and are concerned about the ruling coalition's new proposals that may have a negative fiscal effect. "The proposals I welcome include a pension reform to link pension contributions and benefits and thus stop the motivation to pay shadow money. I believe that consolidation of regions is a step forward. The program contains some normal aspects, but I want to see them implemented consistently," Gitanas Nausėda, adviser to SEB Bankas' president, told BNS. 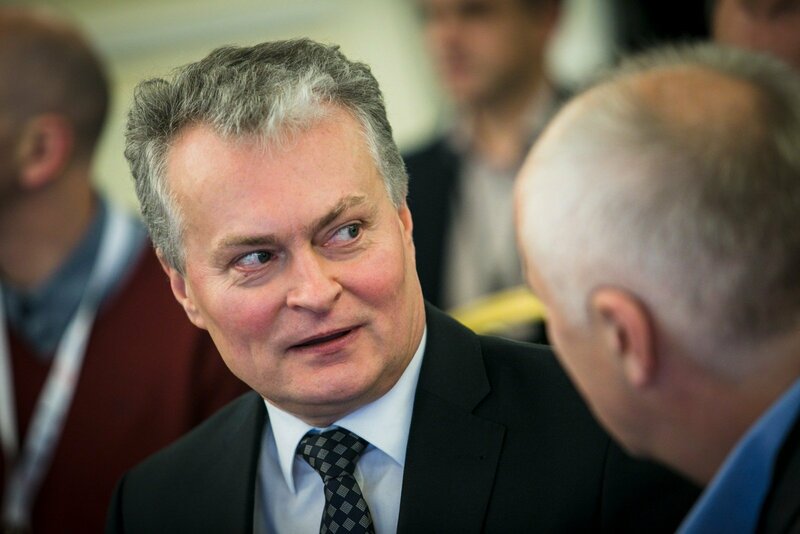 Marius Dubnikovas, chairman of the Tax Commission at the Lithuanian Business Confederation, thinks that the tax section of the program is too general and lacks specificity. "There are no specific numbers or amounts to base our opinion on. Thus, all we can do is wait until bills are drafted based on the government's program. However, there is a very broad spectrum of laws that can be drafted under this program and it is impossible to say what will be done. You can fit anything in the program, to say the least," he told BNS. In Dubnikovas' words, the state social insurance fund Sodra's reform will likely be carried out, but plans to reform the pension fund system are described in very vague terms. "My impression is that they seem to be trying to create a new taxation system model that will perhaps be phased in, but nobody has yet seen that model as a whole and nobody knows what it is," he said. 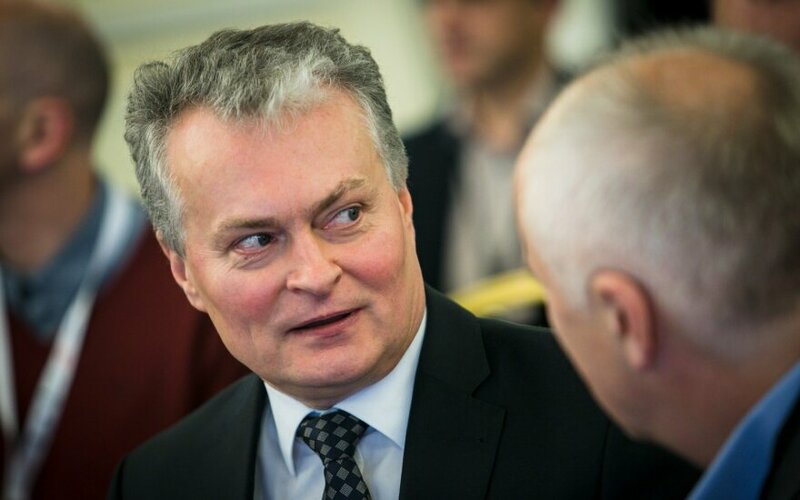 Nauseda thinks that the government will be cautious in its work, but notes that the program has shortcomings when it comes to Lithuania's business environment. "Its general features suggest that the government will be cautious. It will assess all aspects and will not rush. I am sorry to say that the aspect of Lithuania's business competitiveness and attractiveness for investment has suffered. Apart from general statement about improvements, there is nothing good (in the program) for investors. I am sorry that the tax incentive for reinvested profits has been left out of the program," he said. The Seimas is discussing the new government's program on Tuesday.